If you have a knack for understanding how tastes and smells work together, the maker of Absolut Vodka wants your nose. Tastemaker and trendspotter: You need “documented blending skills” and a grasp of how aromas, tastes and textures work together to create a full sensory experience. Leader and entrepreneur: Be ready to brainstorm new ideas and “generate wet goods ideas,” which I’m sure isn’t quite as strange as it sounds. Storyteller and team player: You’ll work with the marketing and sales departments to help create stories around new products. I know what you’re thinking, so let me get this out of the way upfront: You won’t be getting drunk while on the clock. Professional wine and spirit tasters spit out the alcohol they taste to keep from getting inebriated. What’s So Special About Sensory Design? 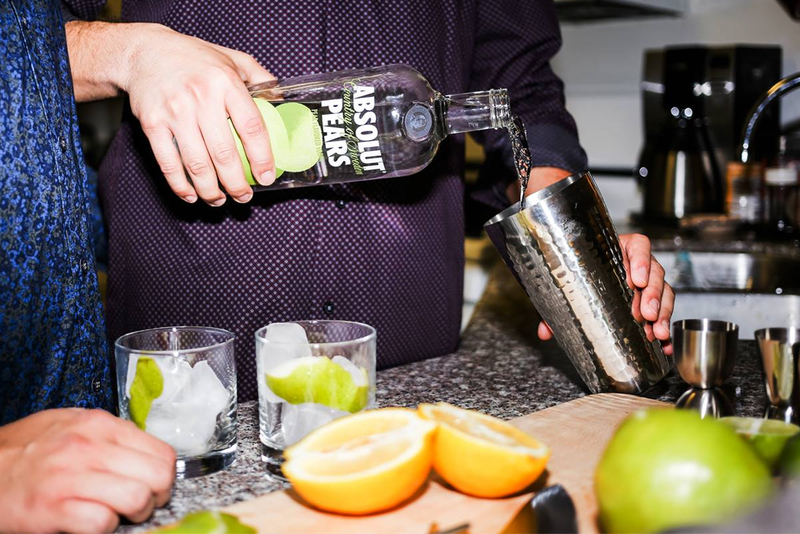 Why is Absolut so interested in finding candidates with a capable nose and a deep understanding of how the senses work together? “The sensory experience is very complicated since we use all our senses to evaluate when you eat and drink,” explains Absolut’s director of sensory design Per Hermansson. Hermansson says he’s been told he has a “billion-dollar nose,” so keen senses are likely the biggest factor in getting this job. People who consider themselves supertasters, those with a remarkably high number of taste buds, will also probably have a leg (nose?) up on the competition. Take this test to see if you’re a supertaster, or just a regular taster like the rest of us. The job is based in Stockholm, Sweden, and requires about 25% travel. If you’re interested, click here to apply to be a Master Sensory Designer and Strategist. If you like the idea of having an unusual job — but don’t want to move to Sweden — consider one of these odd jobs a bit closer to home. Your turn: Are you a supertaster or really good at smelling things? If so, is it really hard to eat at a buffet? Lisa McGreevy is a staff writer at The Penny Hoarder.